Here is the latest data on how average sales prices have fared among the various elementary schools in Wilmette. You’ll notice the bump in early to mid 2015 for Central School. This is partly the result of a majority of $2M+ sales occurring in Central School district between December 2014 and December 2015. 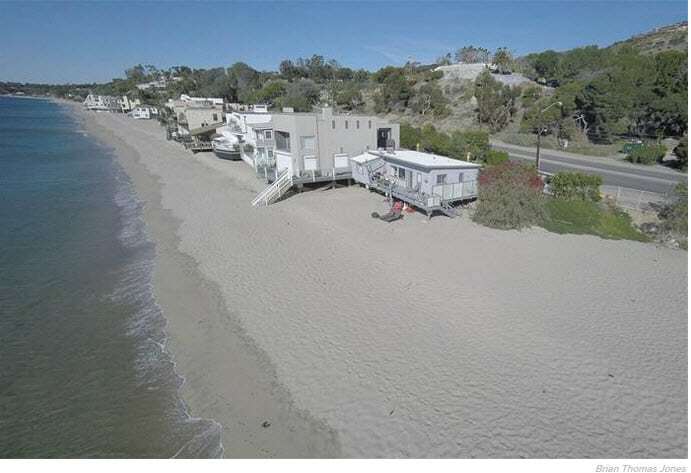 One lakefront sale, alone, garnered $6.2M in February 2015. Additionally, a healthy portion of Wilmette’s new construction closed in Central School District in early to mid 2015 (8 sales total) compared to just 3 new construction sales over the most recent 12 months in Central School. Interestingly, new construction activity has been robust in Romona District thanks to the lower cost of land and the Wilmette Circle subdivision. 8 new construction homes have closed in Romona district in the last 12 months which has helped to elevate Romona’s average sale price. 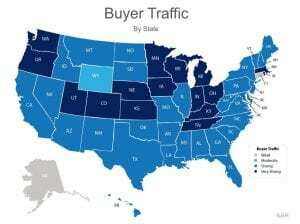 What if you knew how many buyers were viewing competing properties? 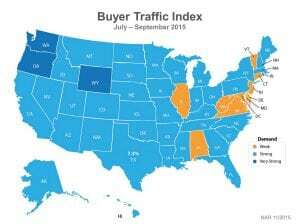 Buyer showing activity is an essential metric to consider when buying or selling a home. On a national level, it speaks to consumer confidence in the housing market. On a local level, it provides you with a competitive advantage. For my buyers. I do my best to evaluate the competition in a certain price point and even, where possible, the competition for a particular property which dictates how aggressive you should be when making your offer. 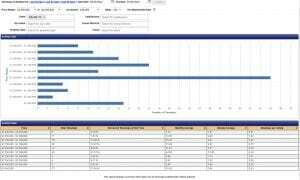 For my sellers, I analyze the price bands with the most buyer activity so that you can price your home where the buyers are. Buyer showings in Illinois have strengthened over the last 6 months which is a reflection of our busy spring season and a fairly consistent housing market (see below). Note, that for local buyer showing activity in Wilmette, Winnetka, Glenview and Chicago, the most telling stat is the average showings per listing as it takes into account the number of listings in each price point. 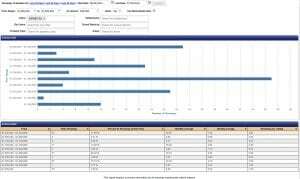 The strongest segments are: Winnetka – $1.2M-$1.3M; Wilmette – $1.25M-$1.3M; Glenview – $1.4M-$1.45M; Lincoln Park – $1.25M – $1.3M. If you would like me to run numbers for your price point or a particular home (which I can often do), contact me and I will be happy to help! 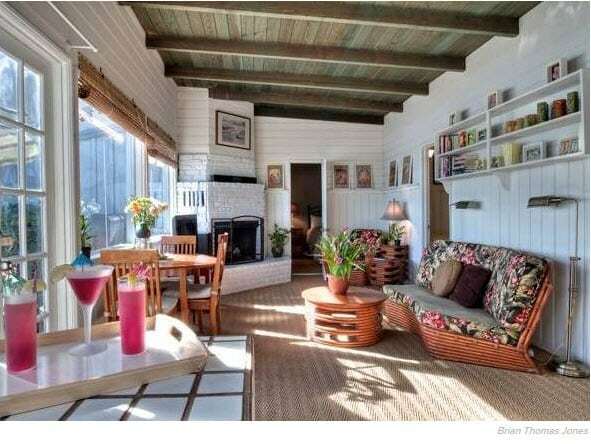 Guess How Much This Home Sold For? Guess Who The Owner Is? 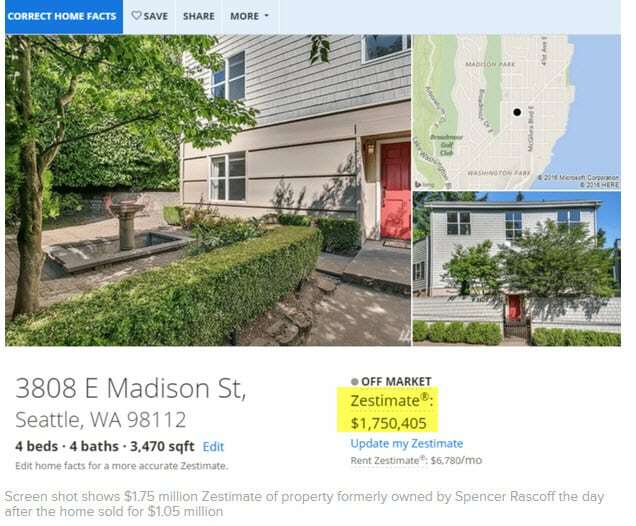 Note the $1,750,405.00 Zestimate. 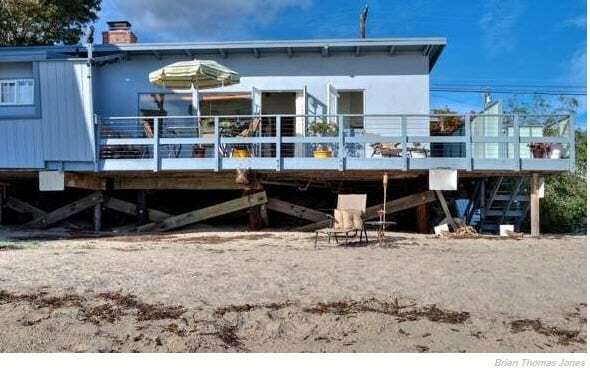 Yet the home sold for $1,050,000 on February 29. Guess who this home belonged to? None other than Zillow CEO Spencer Rascoff! Thereby proving that Zestimates can miss by a mile. 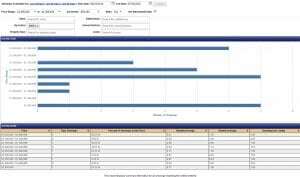 In fact, did you know that in Chicago, the Zestimate sports a median error rate of 9%?!? That means a $1,000,000 home has a 50/50 chance of selling between $910,000 and $1,090,000. That is quite a range. While automated home valuations can be fun and get you in the ballpark (large as that ballpark may be), nothing can replace a market analysis by a real estate professional. I am happy to provide you with a complimentary home valuation at any time! 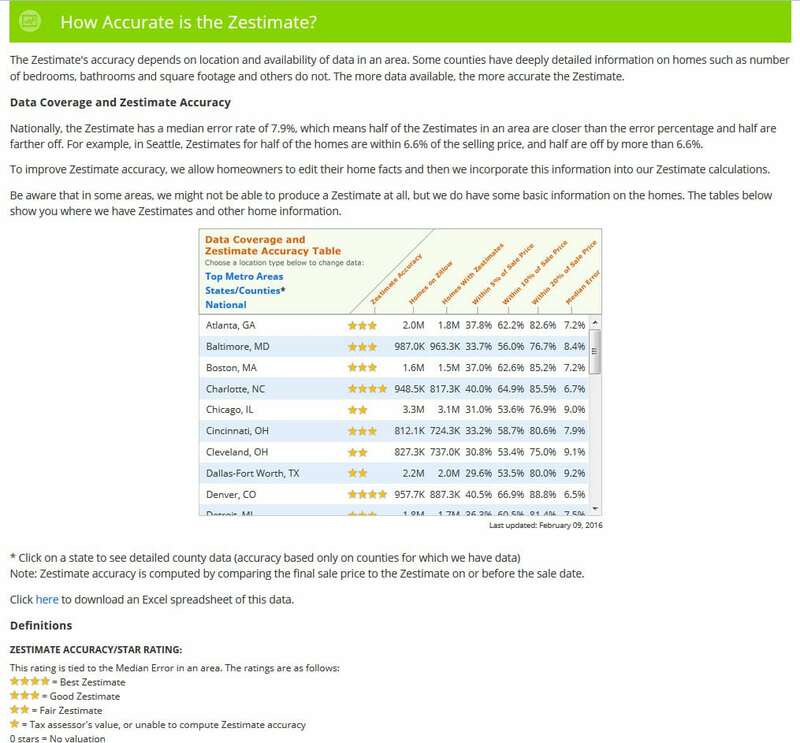 I have posted an excerpt from Zillow’s own website describing the accuracy of the Zestimate. Note that Chicago’s accuracy is only 2 stars. Click on the full article from Inman News below. To Renovate or Not. . .
As everyone knows, many factors affect a home’s value. Recently rehabbed and updated homes always sell faster and for a higher price since buyers are willing to pay a premium for a move-in ready home. In the last 12 months, 93 homes have sold in East Wilmette, 32 of which were considered recent rehabs. The 32 recently rehabbed homes, on average, sold for 95% of the original list price and in 38 days while the non-rehabbed homes sold, on average, for 92% of original list price and in 51 days. (Based on Midwest Real Estate Data, as of 1st quarter, 2016). At $1,000,000, the difference between 95% and 92% is $30,000. We can help ensure you don’t leave money on the table! Homeowners often ask Realtors to quantify the value of a home improvement they have made or plan to make. 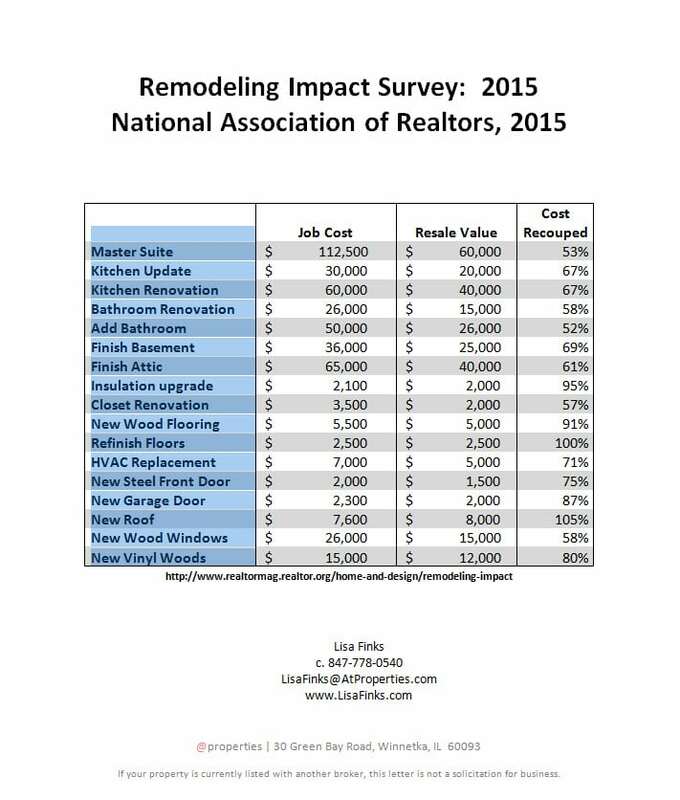 Check out an excerpt from the Remodeling Impact Survey: 2015, published by the National Association of Realtors. 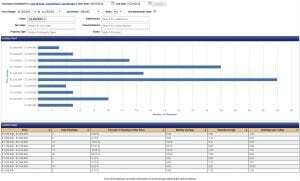 Take a look to see how home improvements compare. Sometimes, smaller projects such as paint, refinished floors and landscape deliver the largest returns! As always, I welcome the opportunity to serve you with all of your real estate needs. Call or email any time – I’d love to hear from you!